OMG!! Did you know Xmas is only 67 days away? After much thought about whether I was going to put on Xmas Mini sessions I have decided to go ahead with them. They will be Held in my studio in November. WHAT I WILL BE OFFERING? I am working on a couple of Xmas themed sets for these sessions only. These sets will work for all ages groups including family photos. If multiple chldren they will have images done separately aswell as together along with a full family photo with Mum and Dad too. 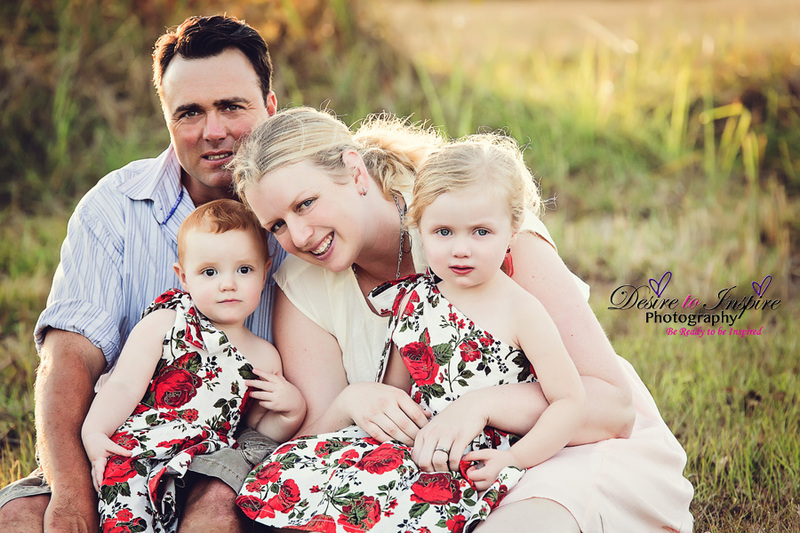 These Xmas Sessions will held in Desire To Inspire Photography's studio situated in Jimboomba. They will start from 9am with the last session at 4pm and every hour. Limited spots available only over these days. Sessions are for 30mins only so if you are wanting more than 4 people in a session then 2 sessions need to be purchased. First in best dressed gets the time they want first. To book your session please fill in the form below. To secure your session a $100 deposit is required with balance due within 3 days of the session.